If you are experiencing dry skin problems, the easiest solution is a trip to the drugstore. However, this is not without its challenges. There is a myriad of skin products that all claim to give your skin the healthy glow it deserves. You can’t afford to buy all of them, so which one should you choose? From face mists and serums, to lotions and night creams, there are many products out there to solve dry skin. Here are several essential things to consider when choosing the right face moisturizer for your dry skin. Before splashing the cash, it’s smart to know how to help your skin for free. 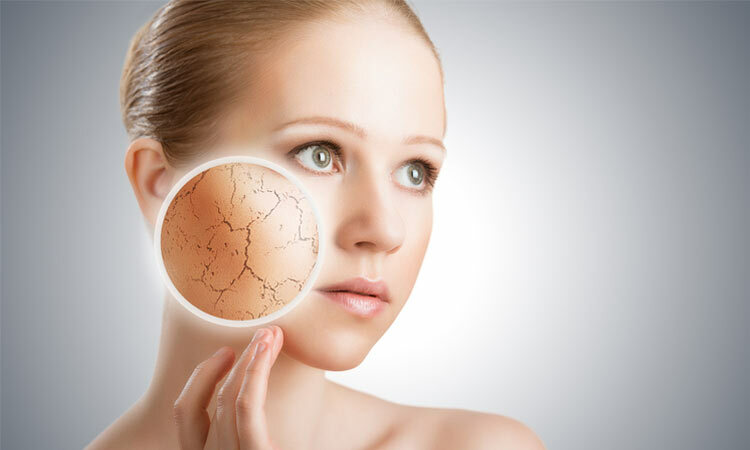 Dry skin is affected by many factors such as your diet, your water intake, and even your stress level. You can fix your water intake easily, by always carrying a water bottle with you and sipping throughout the day. Increasing your intake of fruits and vegetables can have additional beneficial results. Likewise, exercising regularly or taking up meditation have been proven to minimise your stress levels, thus helping your skin. Sadly some factors are completely out of your control, like the weather. Exposing your skin to the elements is inevitable, but there are certain products you can buy to minimize the damage. The huge number of products available is a positive thing. More products simply mean more options, increasing the likelihood of you finding your perfect hydrating moisturizer at a price that suits your budget. If you are new to buying skin products, it is advisable to go for moisturizers that are well within your price range. Once you are more comfortable with trying out more, then you can extend out of your comfort zone and try out other moisturizers. This light, water-based product is for spraying onto your face. This means it is absorbed quickly by the skin, often offering both moisture and fragrance. For those with very dry skin, this needs to be used alongside heavier moisturizers, and should only be used to freshen up during the day. Like the face mist, this is usually also water-based and quickly absorbed by the skin. If your skin is not too dry, using serum alone could be enough. Some facial oils are specially formulated to moisturize the skin. Because they are heavier than water-based products, they last longer and can usually be applied once a day. This is the most popular hydrating moisturizer, which means there are a variety of brands to choose from. It’s recommended that you choose a noncomedogenic option. This means that it will not clog your pores. 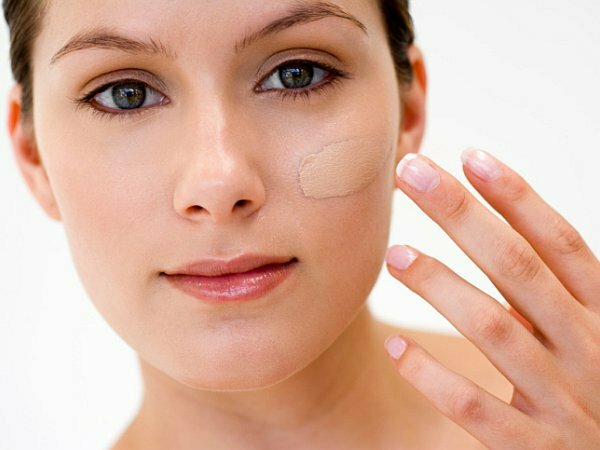 Cream is the best option for very dry skin. Those with irritated skin should be wary of perfumes and nasty chemicals, often lurking in cheaper products. The best products will contain vitamins, hyaluronic acid, different amino acids and peptides, and sometimes even sunscreen, to protect and renew your skin year round. Night cream is heavier than the usual cream. Normally without an SPF, it can leave skin with a shiny, sometimes oily glow. Designed for when you sleep, these creams offer extreme moisturization and anti-ageing properties. There are a lot of things to consider in choosing the right moisturizer for your skin type. Hopefully this list will narrow down the options and help you find the perfect product, so you will have fresh, glowing and hydrated skin in no time!